Today's society is plagued with the notion that words are as good as deeds. Unfortunately, this attitude has crept over into Christ's church. One of the biggest complaints about churchgoers is the hypocrisy being lived out by Christians. 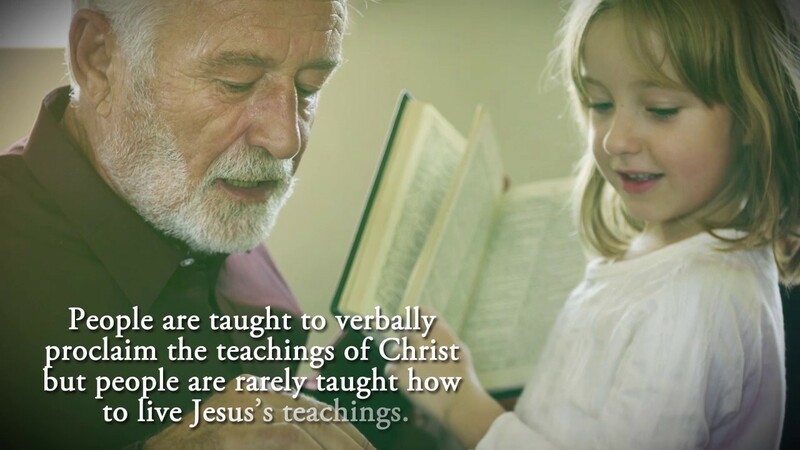 People are taught to verbally proclaim the teachings of Christ but people are rarely taught how to live Jesus's teachings. There has been this disconnect between what a child of God believes and what a child of God actually does in their daily life. In this study, Kathleen uses a few questions, exercises and a small exploration through the Bible to help you see the truth in Christ's parables and learn how to apply them to your life. As Christ followers, we need to be diligent in making sure the message that comes out of our mouths aligns with the actions in our lives. Out of love and respect for God, children of God need to make sure our lives proclaim exactly the same message as God commanded. 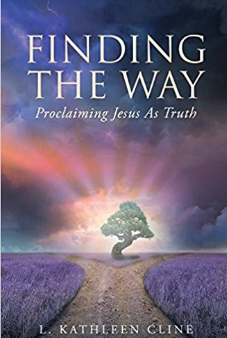 Finding The Way: Proclaiming Jesus As Truth L. Kathleen Cline Christian Faith Publishing Inc.
"Unless the Lord builds the house, they labor in vain who build it (Psalm 127:1)." If home is where the heart is and your heart is not with God, then are you ever really home? If your heart is not burning to show God’s compassion and love, then does your heart belong to God? We Christians need to learn to stop and show God’s love in this world. Non-Christians are not going to see this message if we Christians are being nasty, cold, selfish, gossipy, backbiting, or cliquish within our own family. It is time that Christians come home to God and learn to be productive family members. When are Christians going to understand that our Christianity is not based on our comfort level? There is not one Bible verse that is based on the premise to do something only if you feel like it or are comfortable with the situation. Maybe it is time that the church stopped the touchy-feely-motivational talk and started the let’s-get-down-to-the-bare-bones talk. Be challenged to grow in faith and love as you read Homeless No More! L. Kathleen Cline has been married twenty-five years to Richard Cline, a retired Naval officer. During the many moves, deployments, and constant changes the military can bring to a marriage, God has shown Kathleen the importance of a strong spiritual life. 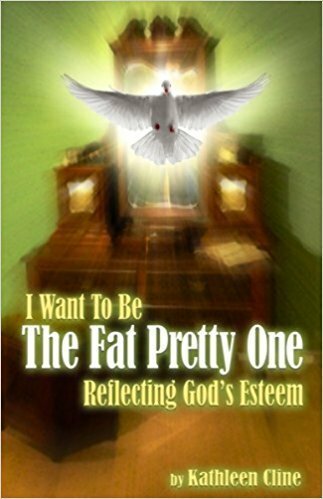 Kathleen is the author of God Plus Military Spouse (2009) and I Want To Be the Fat Pretty One (2010). Presently, Kathleen is a volunteer teacher at the Downtown Rescue Mission in Huntsville, AL and an active member of PWOC. When the Iraq war first broke out there was ramped support for the military but as time went on personal support dwindled. Yet given the extended tour of duty, support became increasingly necessary to help women and their children get through long deployments and absences of husbands and fathers. As the wife of a Navy man, Kathleen Cline discovered that while there are many helpful books for women, there were none specifically for military wives and the particular challenges they face. During her overseas tour she also learned the importance of the Naval Chapel and the support it gives to military families. At the last three duty stations she volunteered at the Naval Chapel, teaching children church, leading woman’s Bible study and helping to organize VBS. Now, due to the war, the Naval Chapel’s focus must be on the active duty member which has left a gap of Biblical education for the family members. 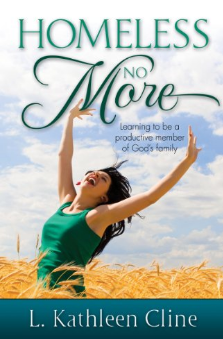 God + Military Spouse is the result of this need, and Kathleen Cline is qualified to offer it. 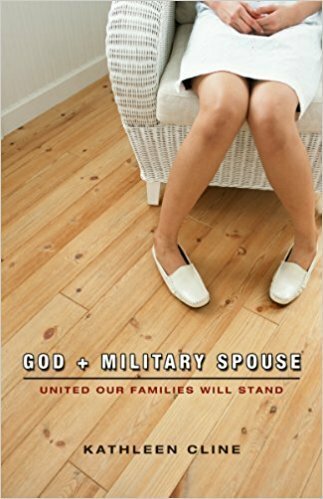 From predeployment anxiety, to loneliness, depression and even temptation, God + Military Spouse is the support group manual for military wives and study groups who are serious about preserving the treasure of Marriage and family. Some are full of the Lord they overflow. Some are so starved for the Lord they make you hurt to look at them. Some are full of hate and resentment. Some glow with the love of God. We all come in different shapes and sizes. The difference though is one you are born with and the other, your rebirth, is a choice. How do you choose to allow the world to see you? Ladies, why do we allow society to dictate how we feel about ourselves? How we style our hair. How we smell. What style we are wearing. Everything we present to the public is surface appearance. I am challenging every female to get together and work on your God esteem. By the end of the book I want you to be able to look into the mirror and see God. I want us to be so full of God that there is no doubt that you are a child of God's. We all come in different shapes and sizes. The difference though is one you are born with and the other, your rebirth, is a choice. How do you choose to allow the world to see you? Copyright ©2019 Kathleen Cline. All Rights Reserved.